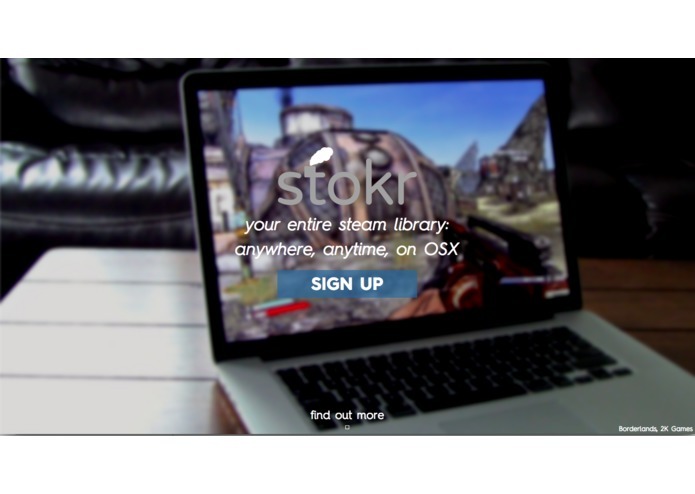 Us here at stokr have encountered that line many times when trying to find a game in our Steam library to play on the go. When using a Macbook, we think you shouldn't have to be locked out from your own content. That's why we made stokr. 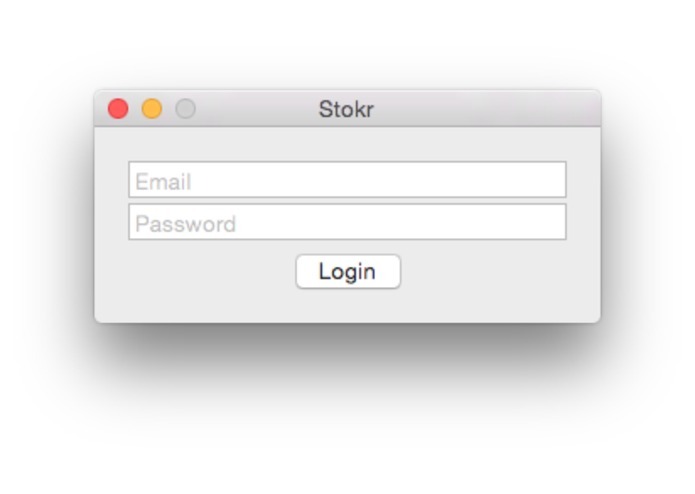 Create a stokr account on the site and let us link your Steam account. Then download our Mac OSX app and log in. Then, simply start up your Steam account, you'll get a notice regarding in-home streaming, select the PC that pops up, and you're good to go! 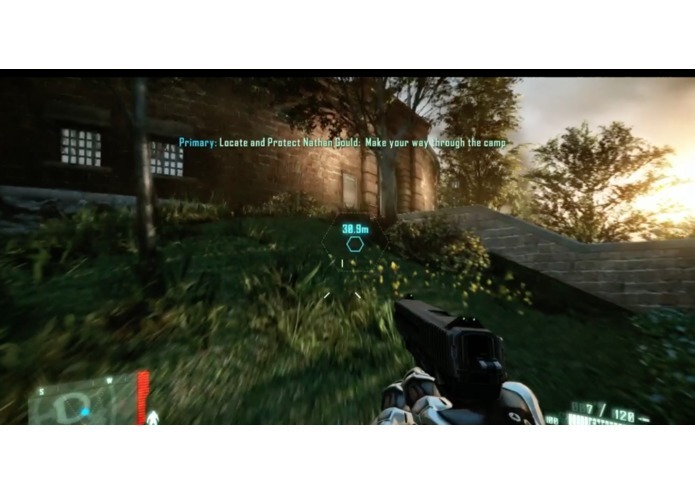 You're free to install and play any game you want, and play it remotely with your OSX machine. I built the backed server and the application on Windows that integrated the two. I worked on the Mac OS X app, which authenticates with the Go server, then joins the VPN for the instance returned by the Go API.